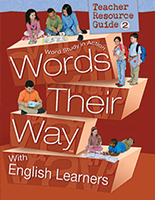 Palabras a Su Paso Salón de Clases is a developmental model of Spanish Literacy from the authors of the Words Their Way series. 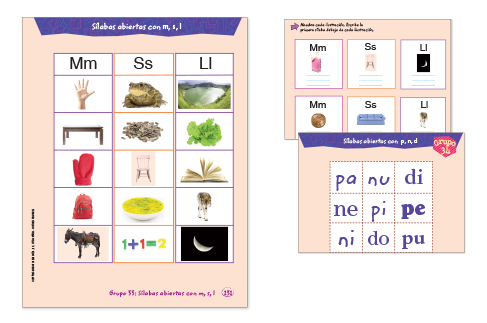 This K-5 program builds and expands on phonics, vocabulary, and spelling skills, giving students a solid foundation to master the Spanish language. 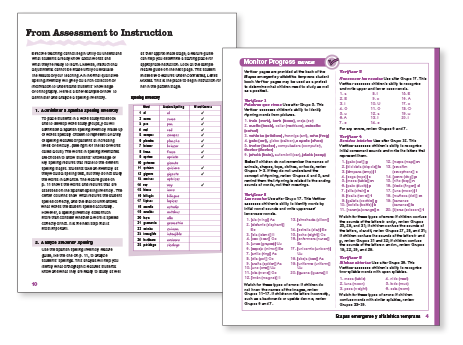 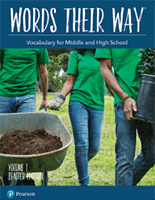 It offers a hands-on approach to word study that parallels the Words Their Way Classroom program but is based on Spanish orthographic principles. 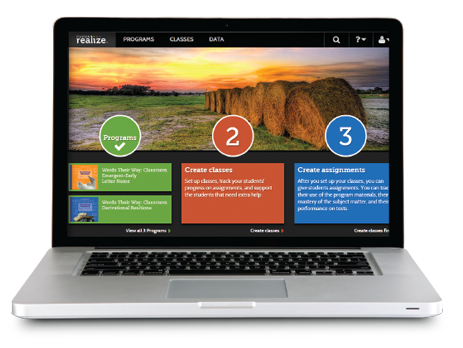 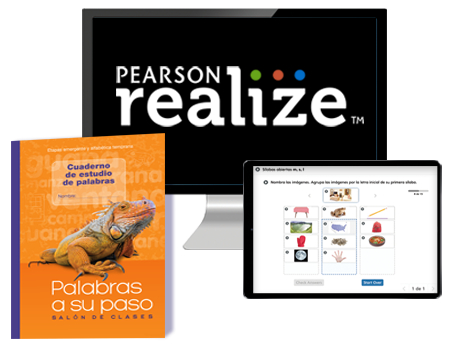 This new edition includes complete digital functionality on our Realize online learning platform plus full-color, consumable workbooks. 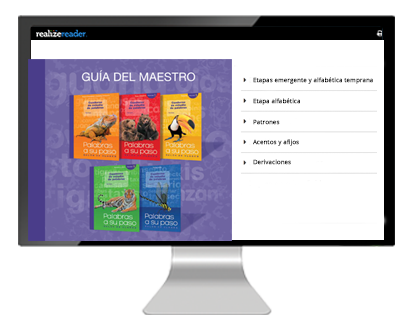 Palabras a Su Paso Salón de Clases carefully aligns instruction with the five developmental stages of spelling: Etapas emergente y alfabética temprana, Etapa alfabética, Patrones, Acentos y afijos, and Derivaciones. 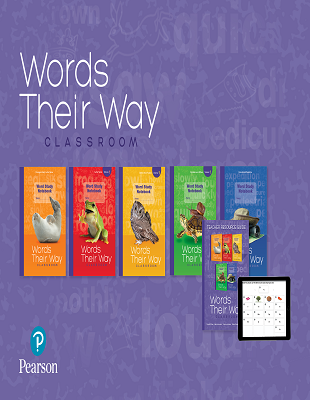 Word Study Notebooks are available for each developmental stage.